Shri Hari Industries are the Manufacturer, Supplier and Exporter of Cellphone Lockers also Known as Cell Lockers. Price range start from 14999 - 39999. 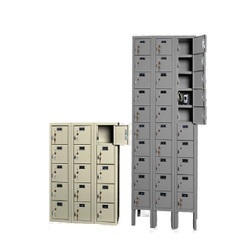 Looking for Mobile Phone lockers for industries ?